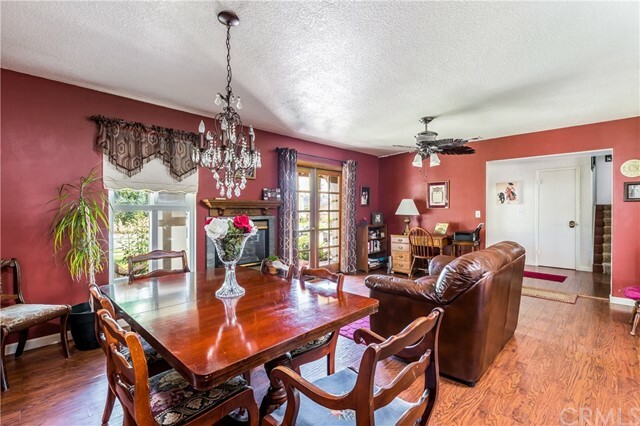 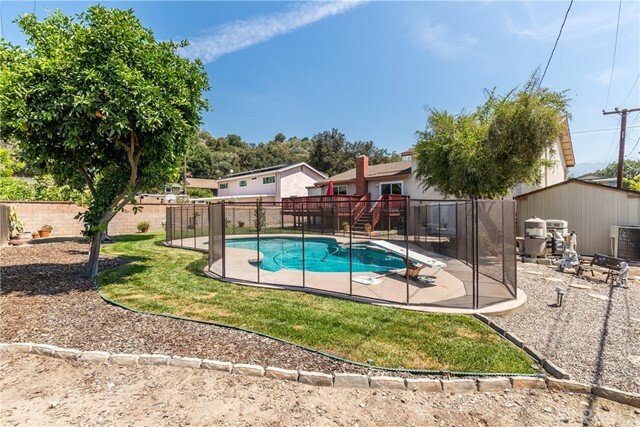 METICULOUSLY MAINTAINED POOL HOME IN A QUIET FOOTHILL NEIGHBORHOOD. 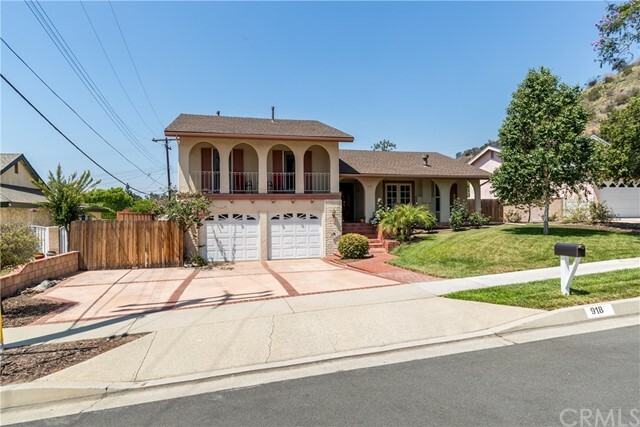 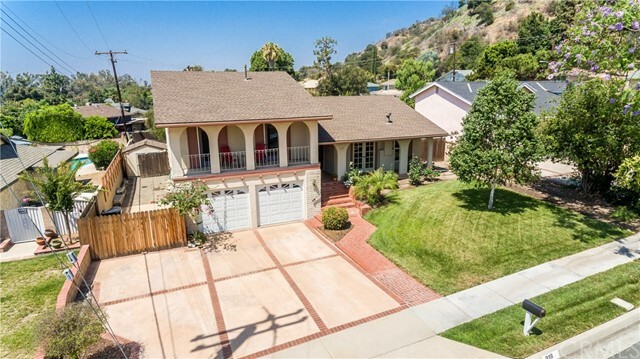 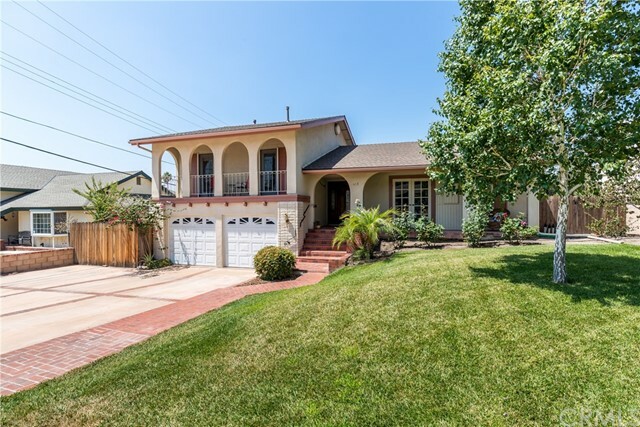 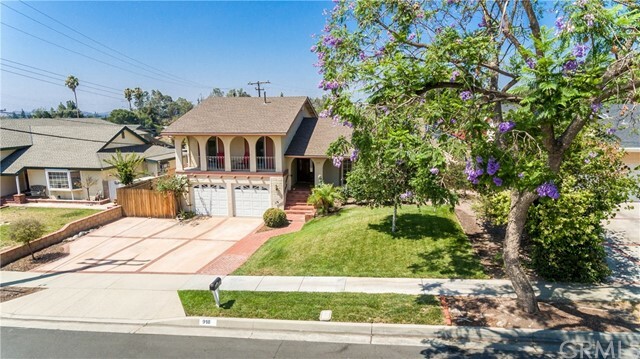 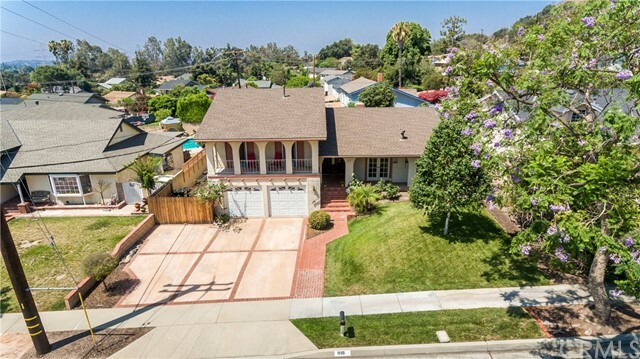 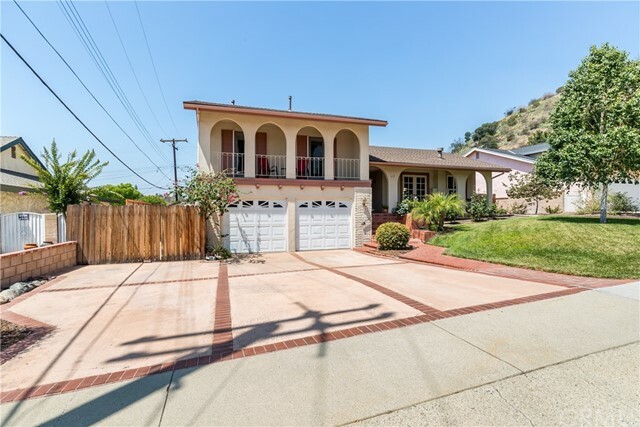 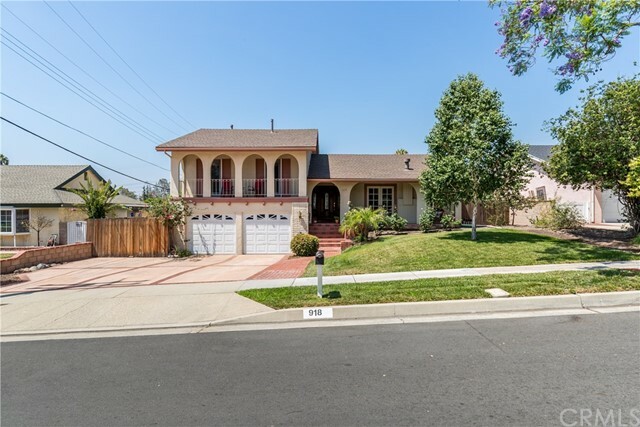 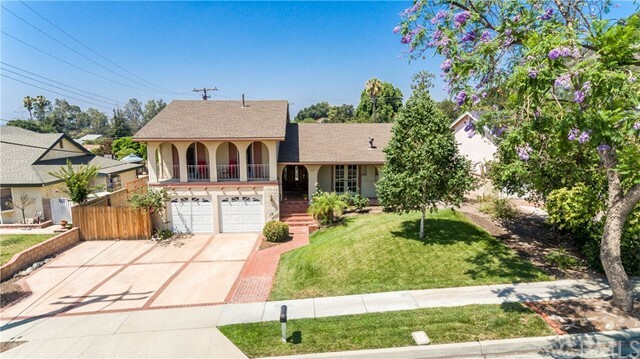 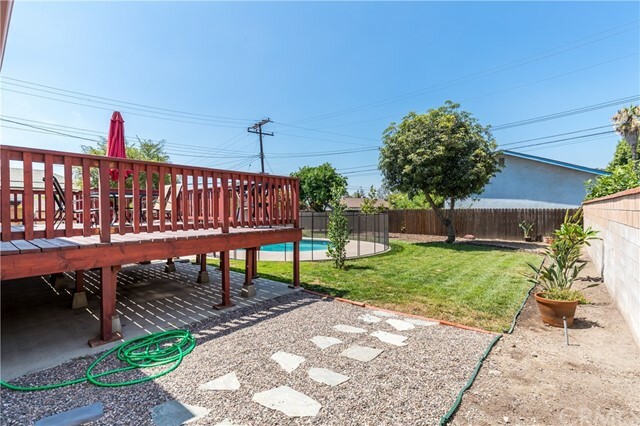 Manicured front landscaping, a concrete driveway w/brick ribbon & a front covered patio. 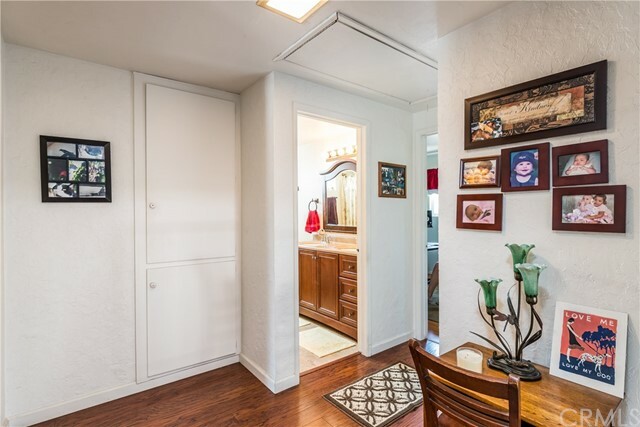 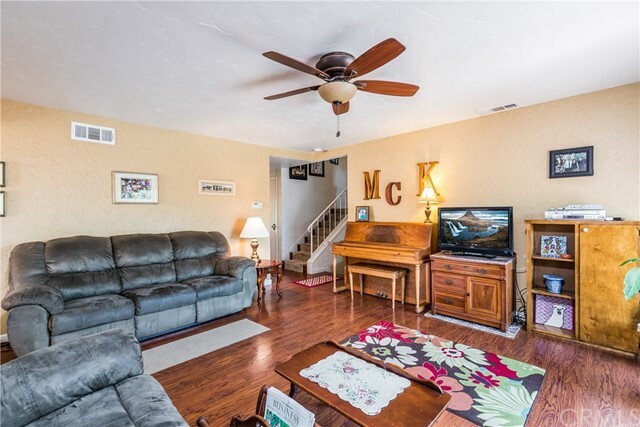 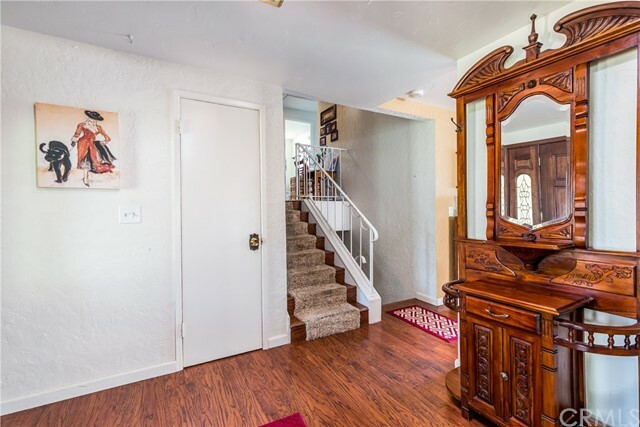 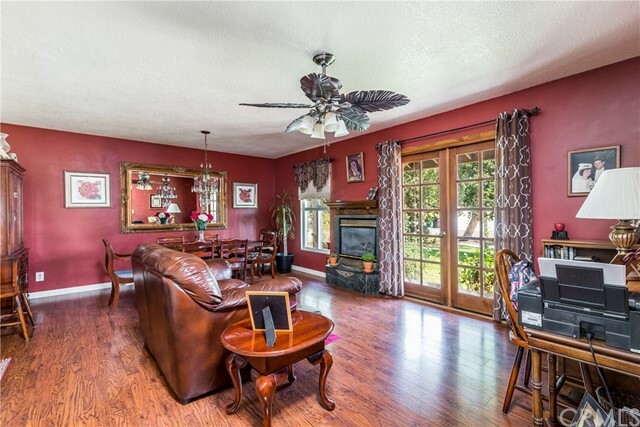 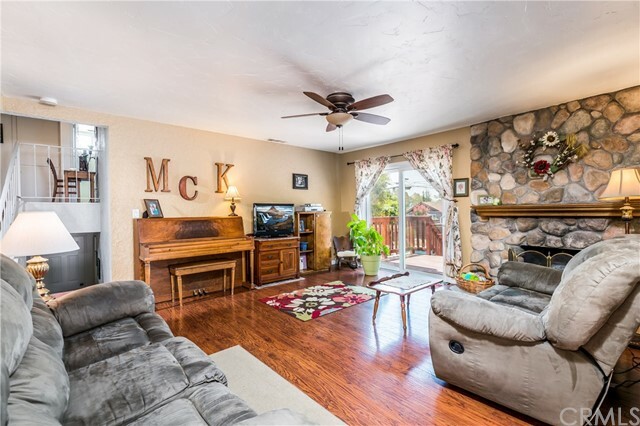 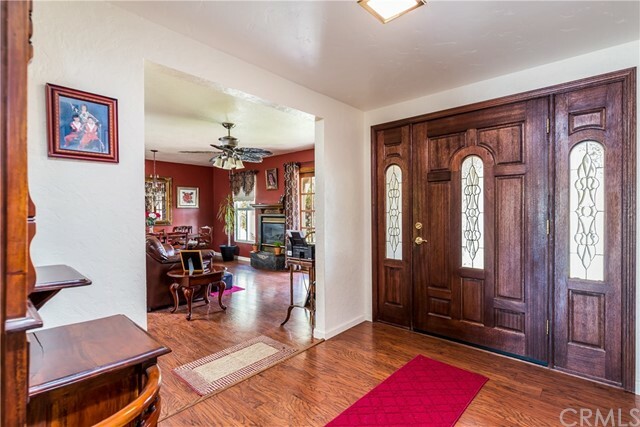 The front door opens to an entryway w/laminate wood floors leading to the living room & family room. 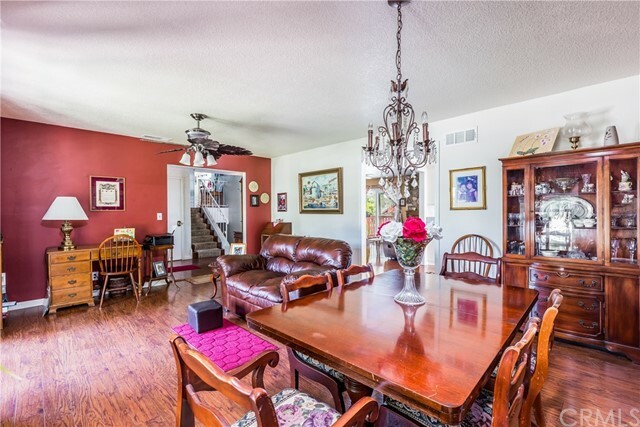 The living room offers laminate wood floors, french doors that open to the front patio, a fireplace & an adjacent formal dining room w/chandelier. 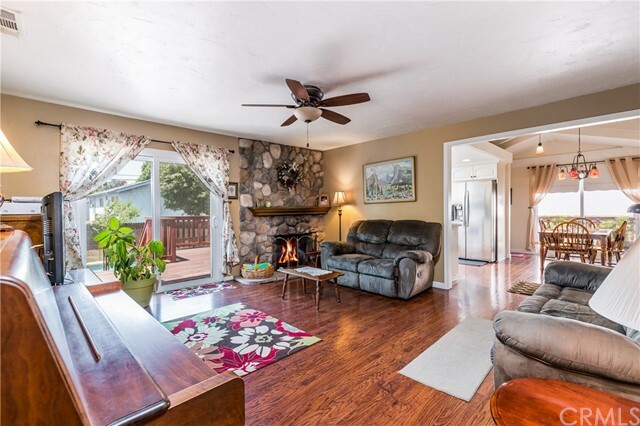 The family room features a floor to ceiling river rock fireplace, slider to the back deck & is open to the kitchen area. 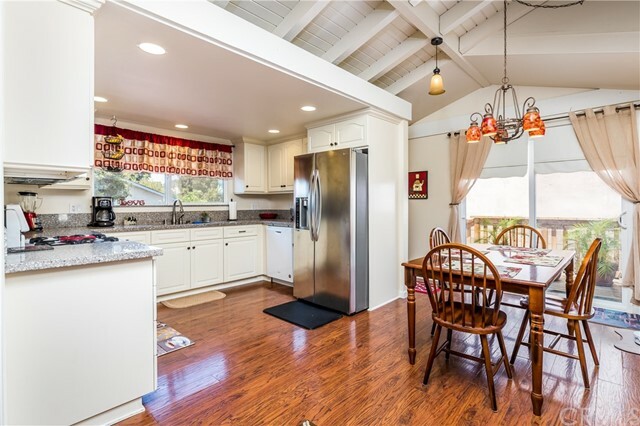 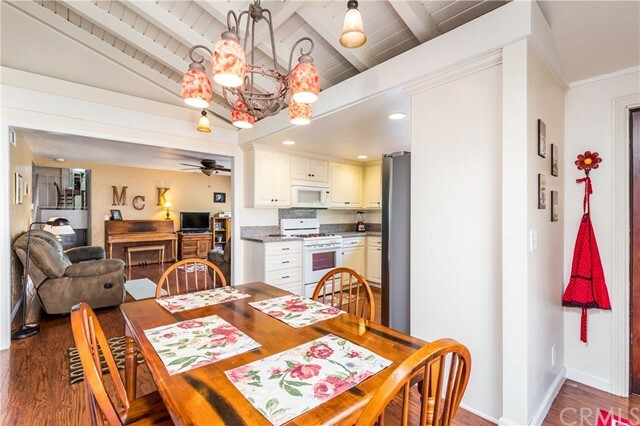 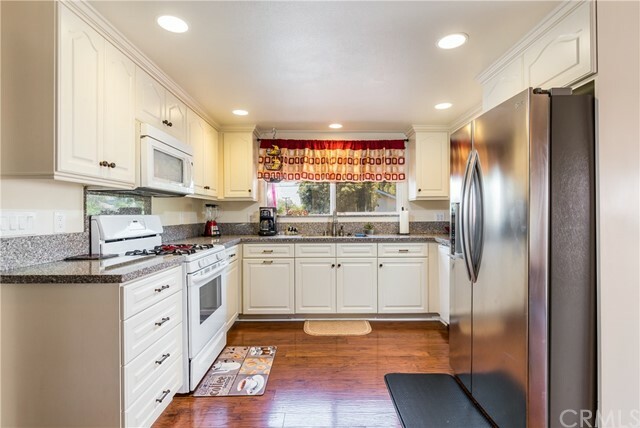 The remodeled kitchen offers classic white cabinetry, granite countertops & backsplash, recessed lighting, an open eating area w/vaulted & exposed beam ceilings, private deck access, a spacious walk-in pantry & overlooks the backyard. 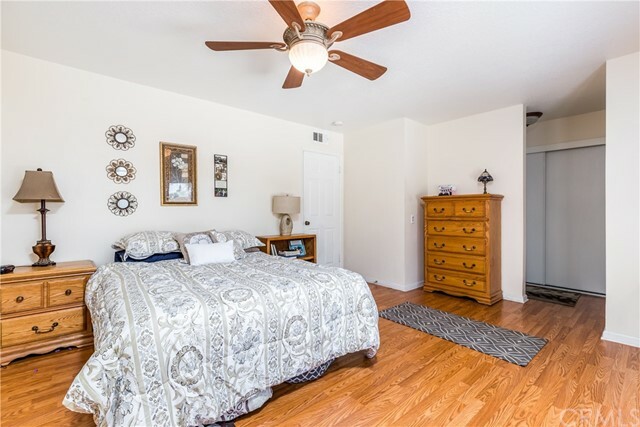 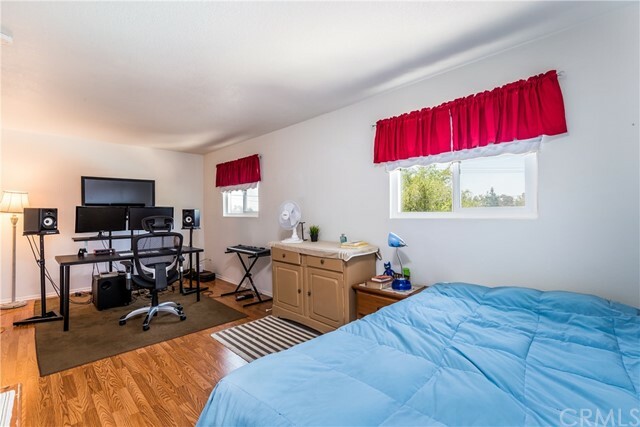 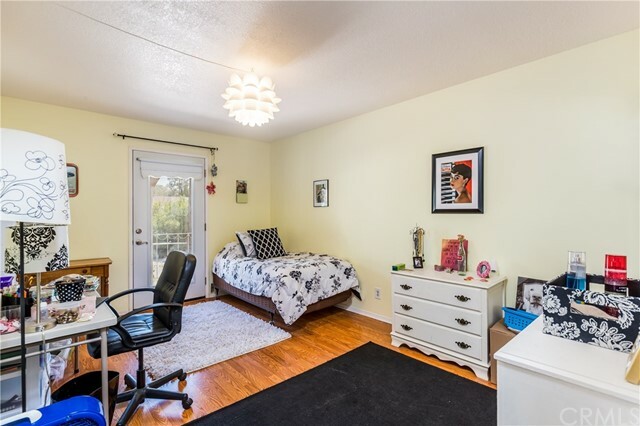 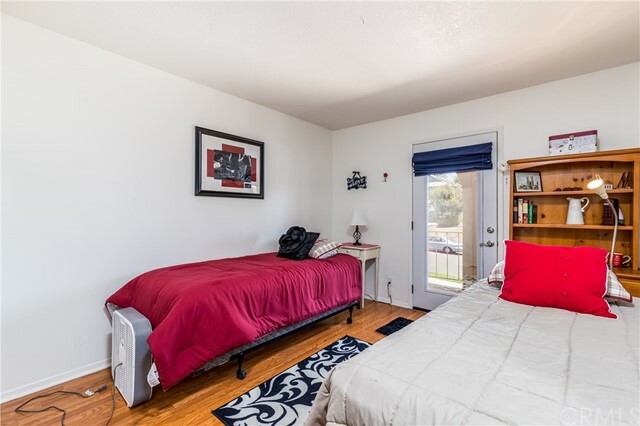 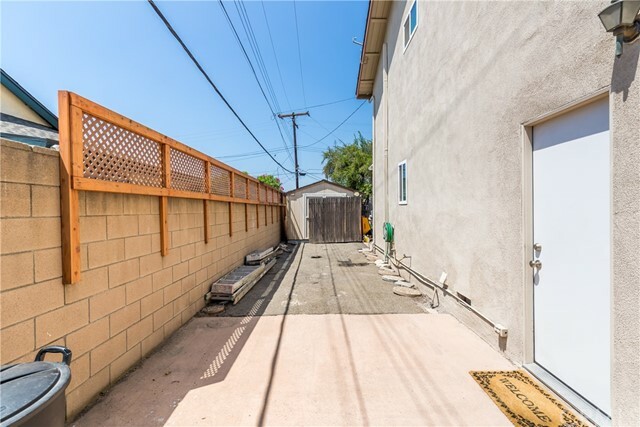 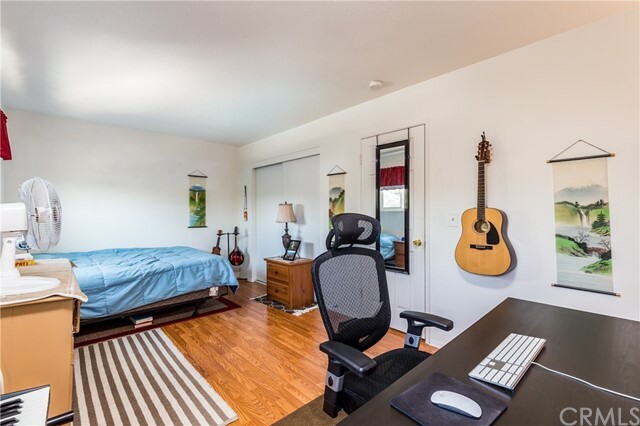 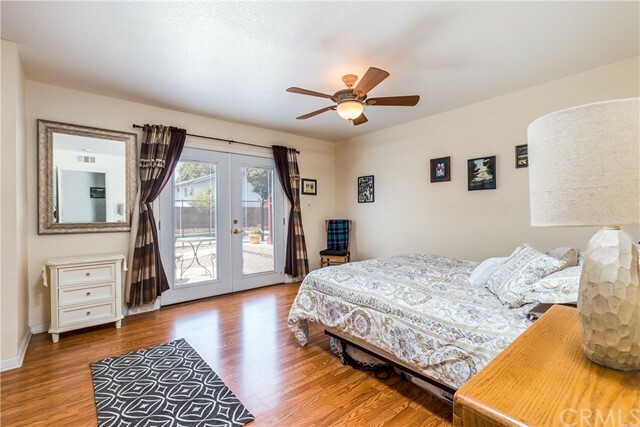 On the lower level a master bedroom offers laminate wood floors, a french door to the backyard w/private patio, a ceiling fan & an ensuite bathroom. 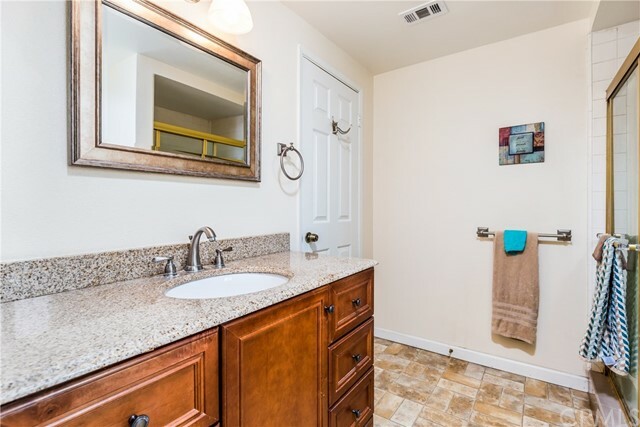 The master bath offers brick laid pattern floors, a vanity w/granite countertops & a tiled shower. 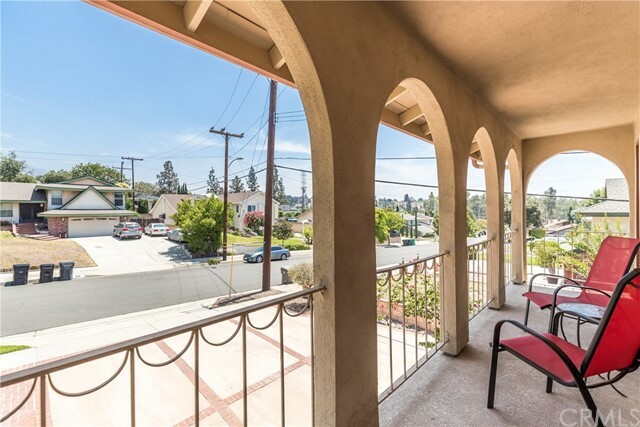 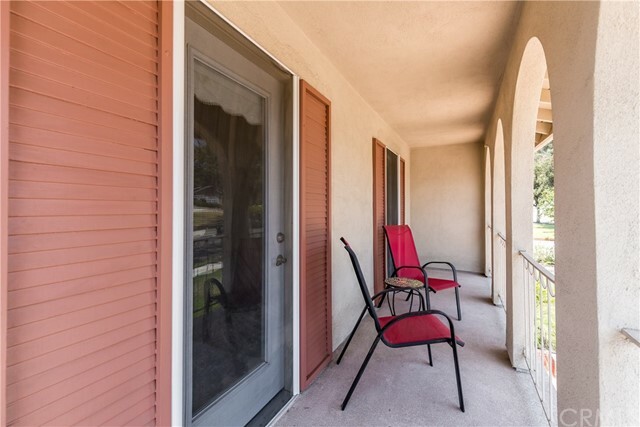 Upstairs are three bedrooms, two offer front balcony access & one is oversized w/backyard views. 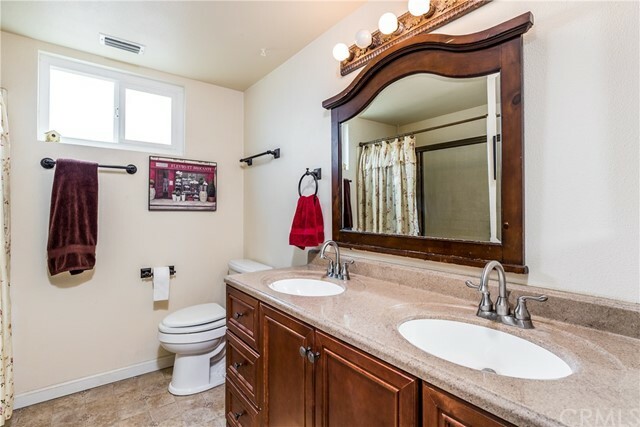 The upstairs hall bath offers dual sinks & a shower/tub w/glass sliding doors. 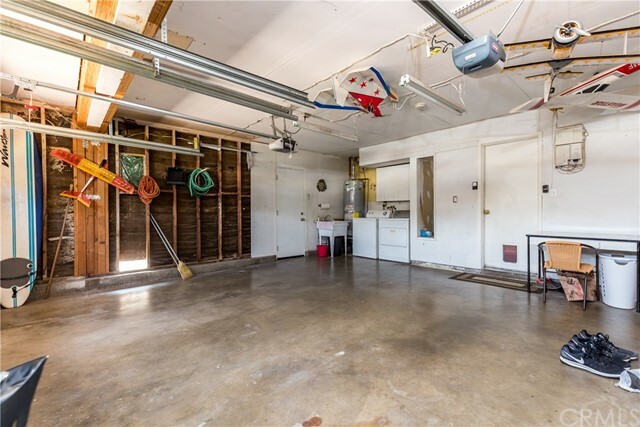 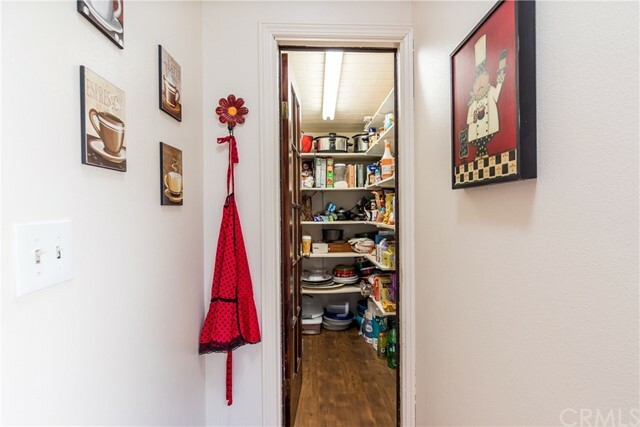 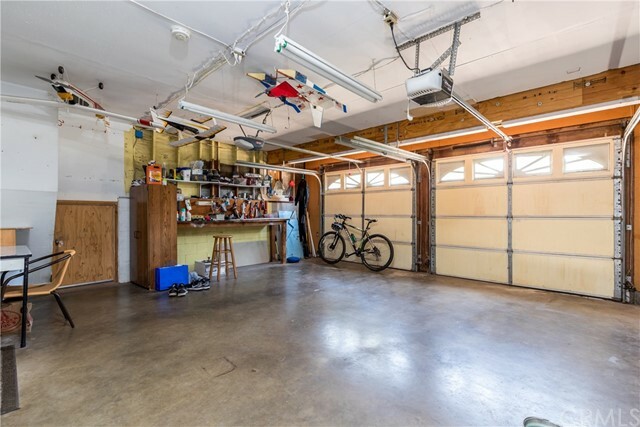 Spacious two car garage w/a storage access door. 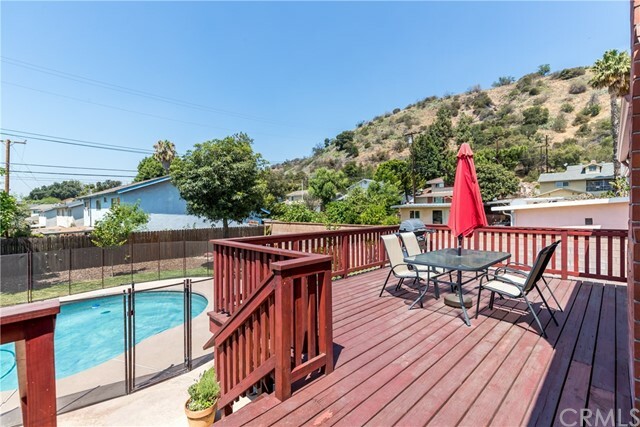 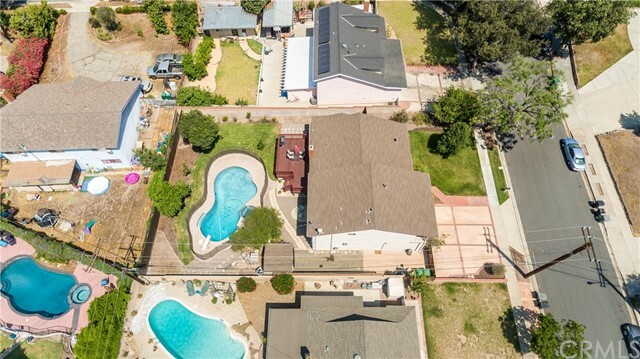 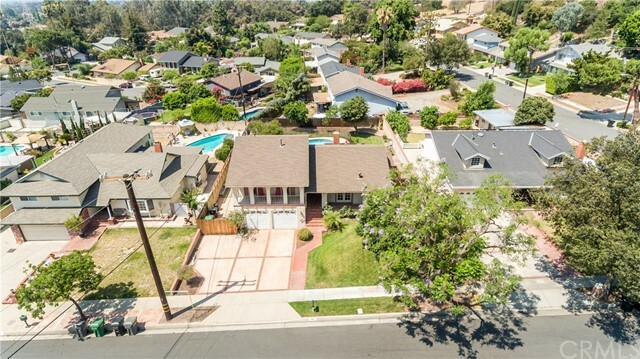 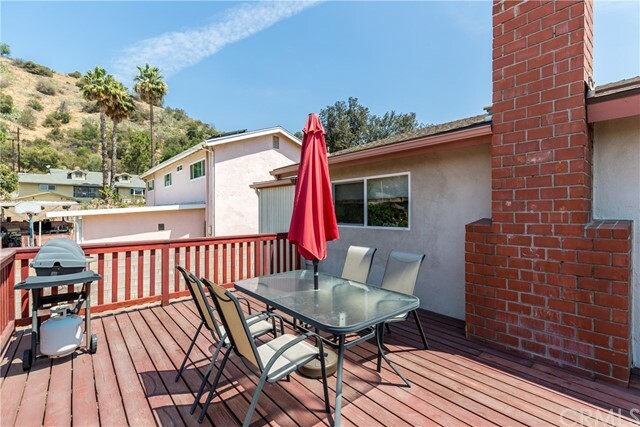 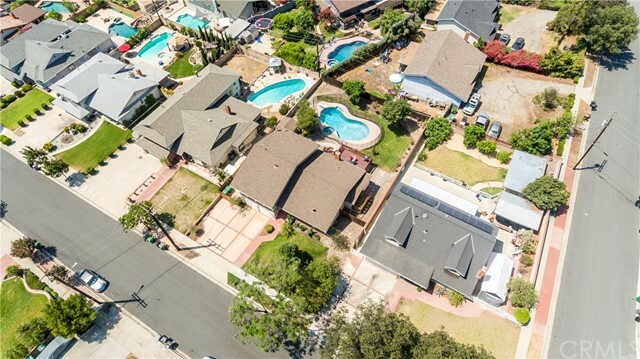 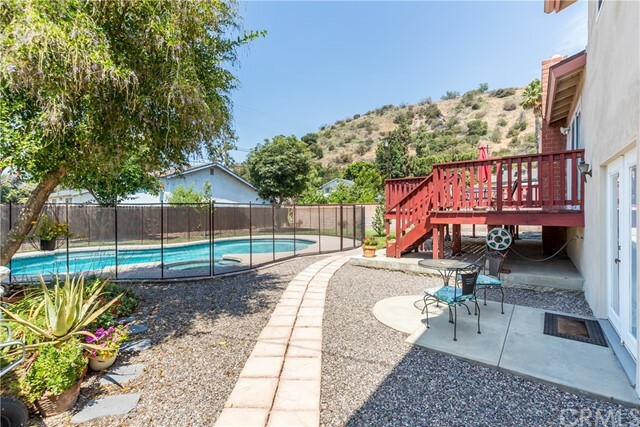 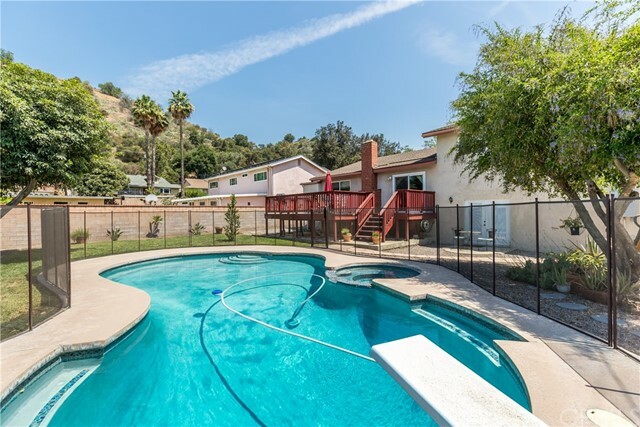 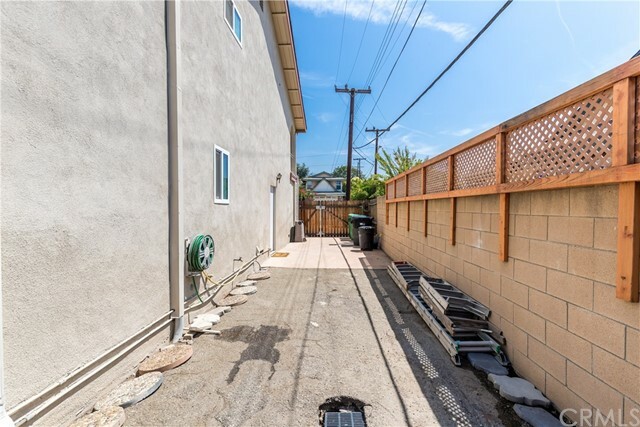 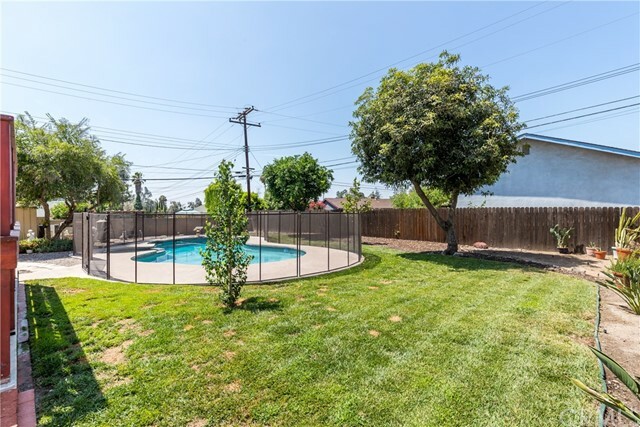 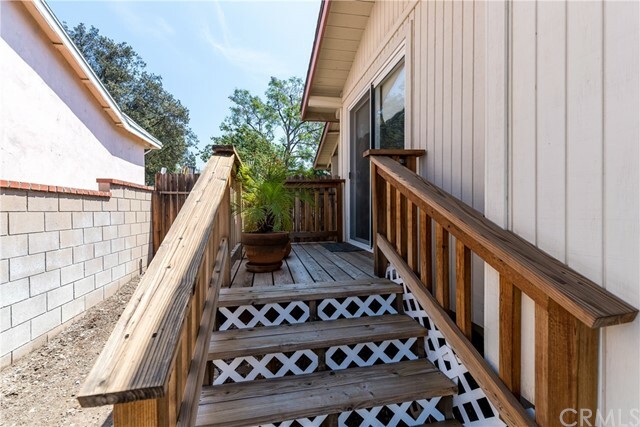 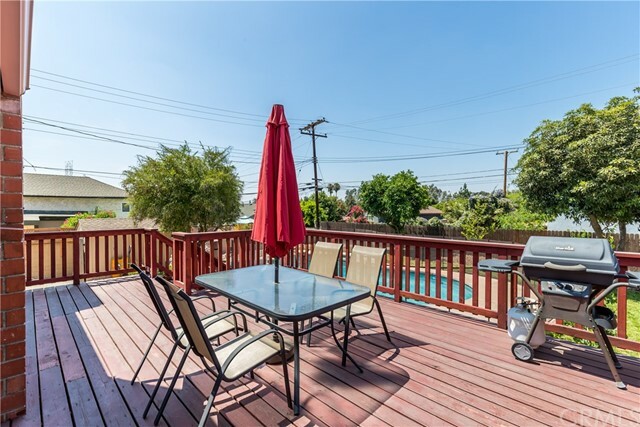 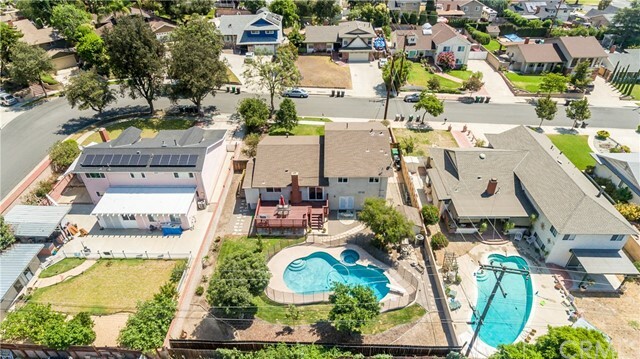 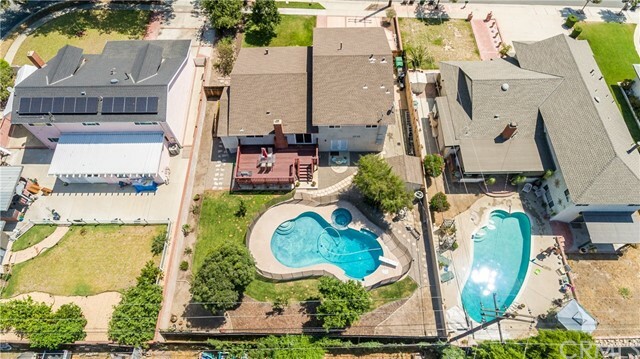 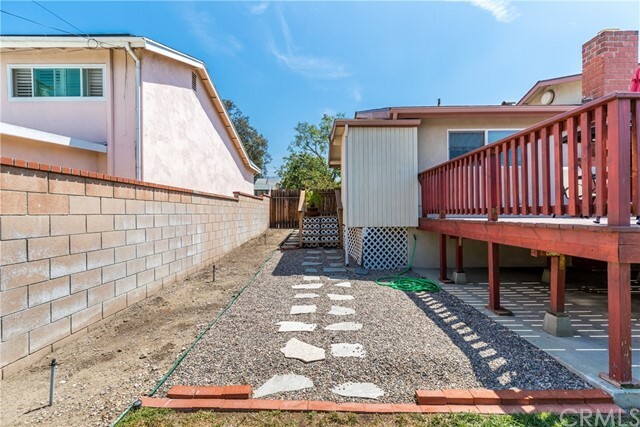 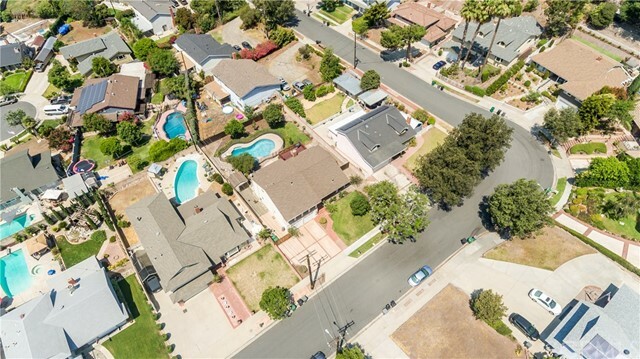 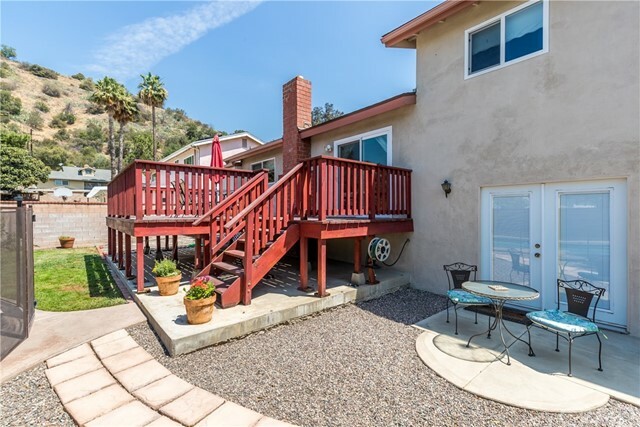 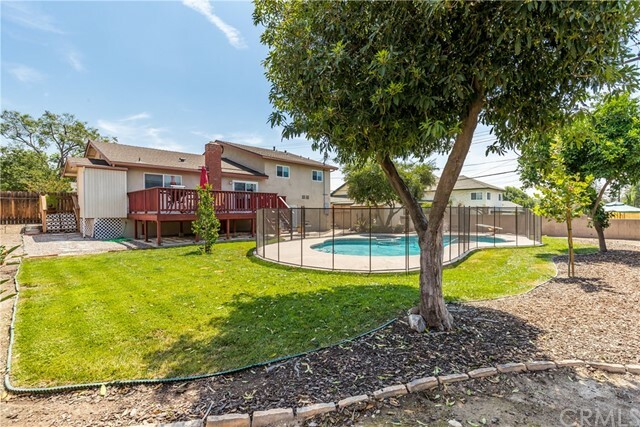 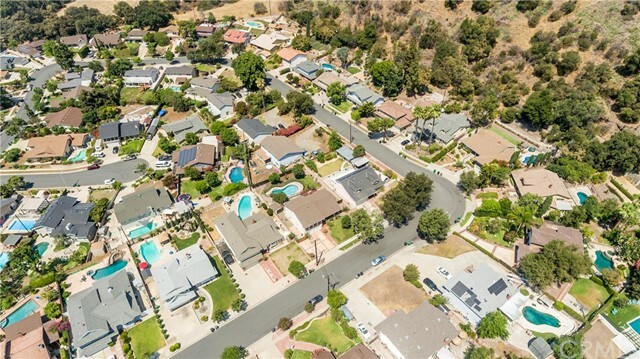 The backyard features a pool & spa w/5' removable safety fence, grass area, trees, planters, full sprinklers w/drips, a view deck w/mountain views & RV parking. 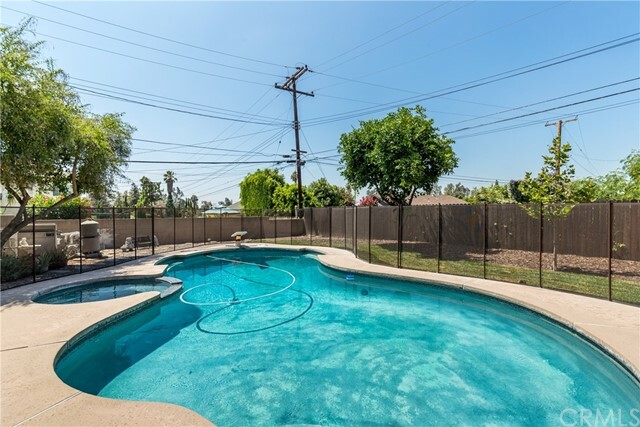 Additional features; full copper plumbing, 200a panel, newer paint & multi-speed pool pump.